Washington Governor Jay Inslee has signed into law a bill that could help thousands of low-income residents, including several hundred from Spokane, buy health care. 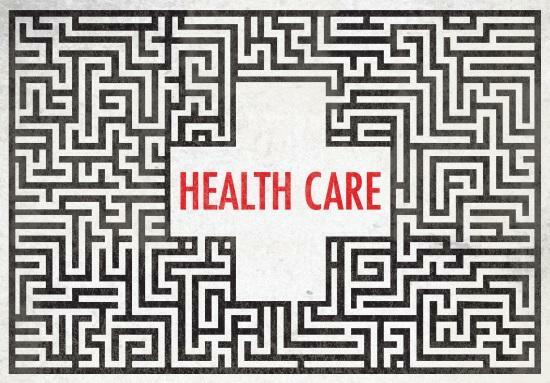 Health care is a complicated topic. 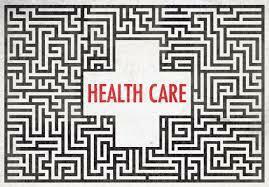 Even though the Affordable Care Act remains in place, changes in policy at the federal level mean its future is uncertain. 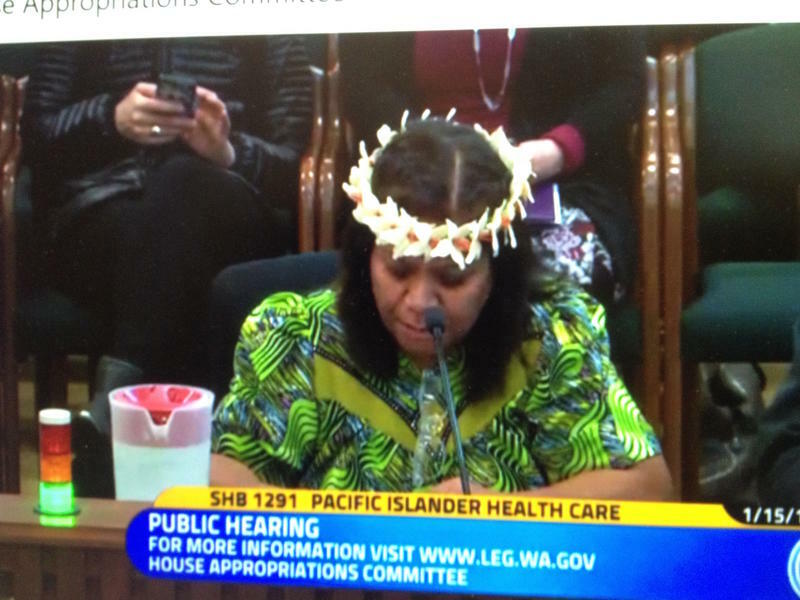 The Washington Senate today (Thursday) approved a bill that would help residents of Pacific Island descent, including several hundred in Spokane, gain easier access to state-subsidized health care. Doug Nadvornick hosts the December 21, 2017 edition of Inland Journal. ▪ The Spokane City Council has approved a campaign finance ordinance that will govern campaign contributions in city races. We’ll hear some of the testimony from Monday night’s hearing. ▪ The Washington legislature will again be asked to approve more money for schools during its next session. We’ll get a short lesson about school funding from state school superintendent Chris Reykdal. 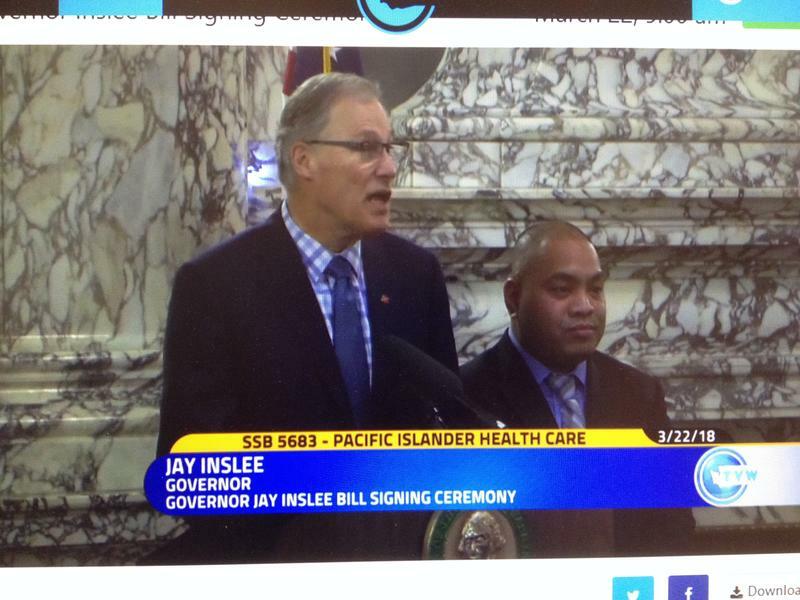 ▪ And we’ll hear about efforts to ensure low-income members of Spokane’s Marshallese community can access subsidized health care. SPR's Doug Nadvornick interviews University of Washington anthropologist Holly Barker about the Marshall Islands and its people and about the Pacific island nation's ties to American pop culture. 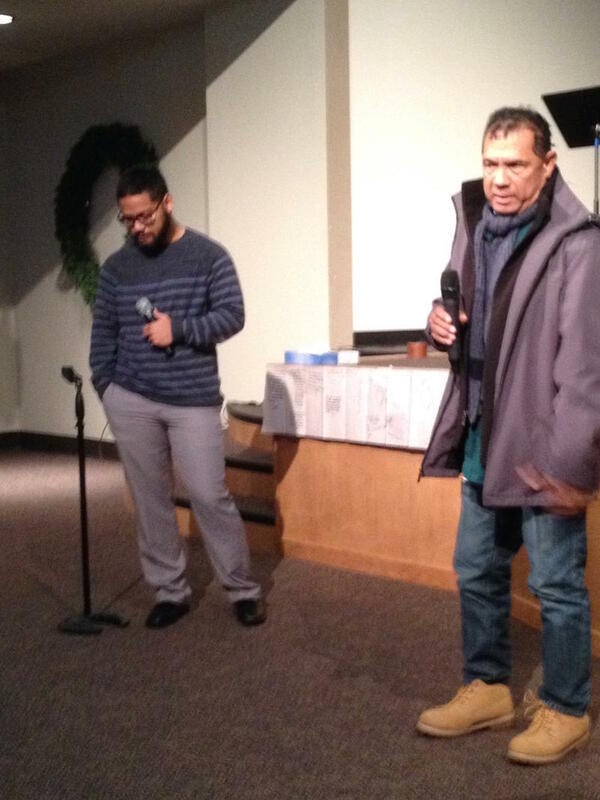 One of Spokane’s largest ethnic communities comes from the Marshall Islands in the Pacific Ocean. The islands are located near the Equator between Hawaii and the Philippines. For thousands of years, the Marshallese people have had their own culture and traditions. But because of the islands’ perceived strategic importance, the Japanese military occupied them during World War II. When the Japanese surrendered, the U.S. took possession and immediately found a use for them. 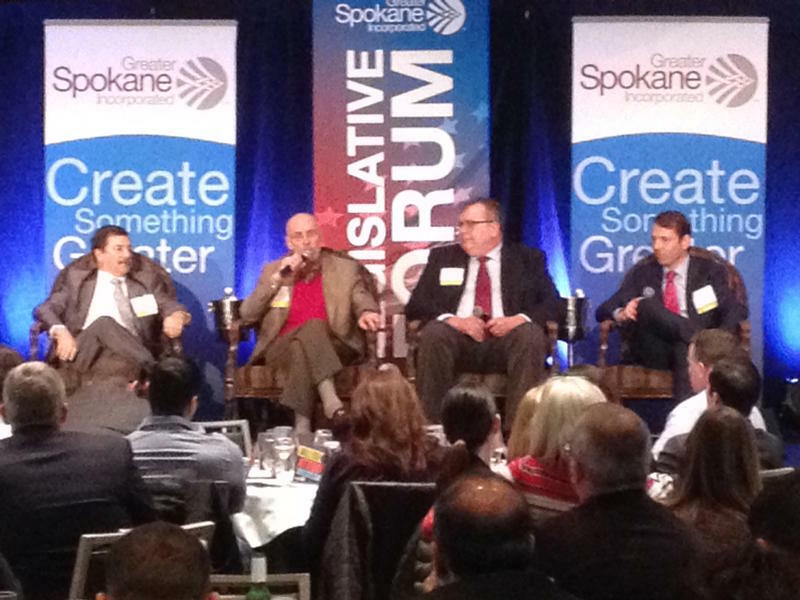 WEB SPECIAL: Excerpts from Greater Spokane Incorporated's annual legislative forum. SPR's Doug Nadvornick hosts the August 3, 2017 version of Inland Journal. ▪ We’ll recap Tuesday’s primary election in Washington. We’ll talk about which candidates will move on to the November general election and hear from some of the victors. ▪ We’ll talk with Luke Mayville, one of the founders of Reclaim Idaho, a group that wants to rebuild the middle class in the Gem State, including making health care more available for affordable for working families. ▪ And we’ll profile a new group that calls itself ‘Growing Neighbors’ in Spokane that’s promoting urban gardening and neighbors getting to know each other. Washington Insurance Commissioner Mike Kreidler has been looking at the numerous changes called for in the US Senate proposal on replacing the Affordable Care Act. His first concern, is the gradual reduction in the amount of money states receive from the federal government to pay for Medicaid. Kreidler says the plan calls for ninety percent funding until 2020, at which time it begins to be reduced until finally hitting just fifty percent.